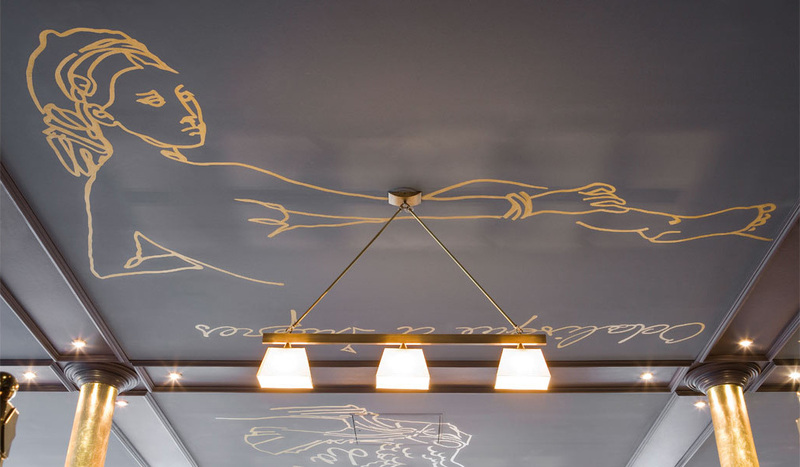 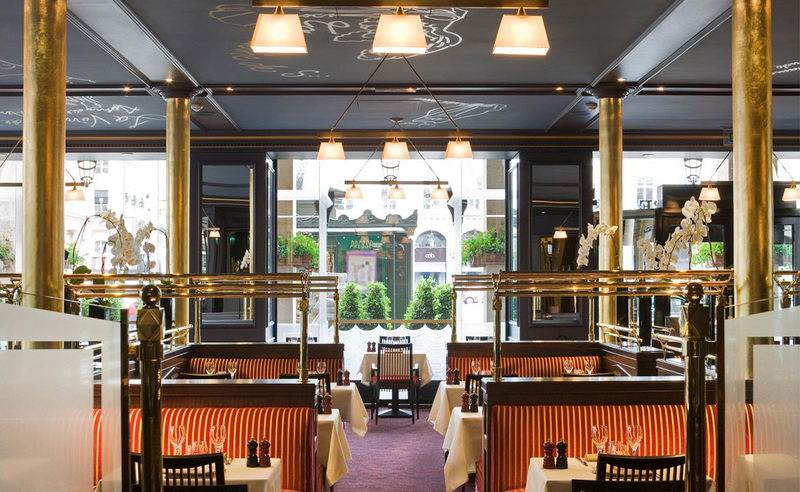 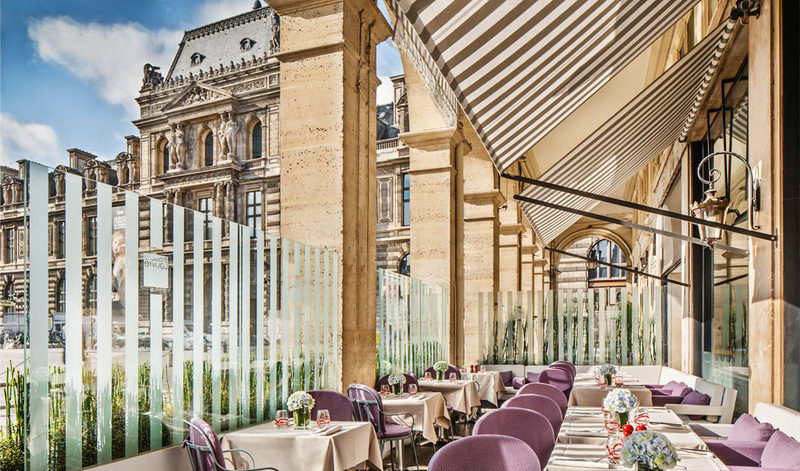 Beautifully located between the Louvre, the Comédie Française, and the Council of State, this brasserie soaks in a typical Parisian atmosphere. The frescos on the ceiling, all gilded, are a wink to the near Louvre Museum. 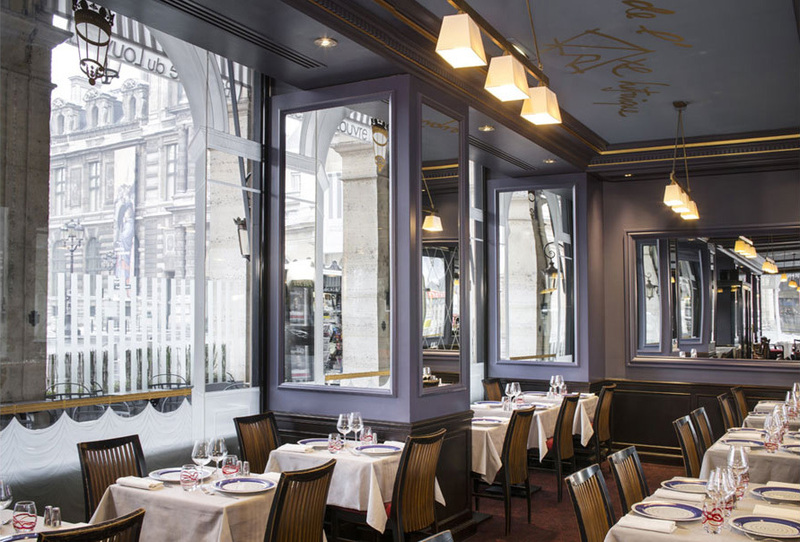 The black woodworks and mirrors bring elegance to the whole decor, and carry this place out of time.